Since time immemorial, Man has sought to liberate the soul from the body and so achieve immortality. In this account of the religious heritage that stands behind Scientology, Mr. Hubbard recounts the extraordinary story of Man’s epic quest for a way to attain that goal. Embracing a tradition from the very dawn of civilization, here is the history of Man’s relentless pursuit of the knowledge which inspired this planet’s great philosophies and religions. Moreover, as the details unfold of their swift expansion across a then barbaric world—civilizing East and West alike—Mr. Hubbard isolates not only the very reason and substance of religious influence, but also the common purpose uniting all religious thinking. 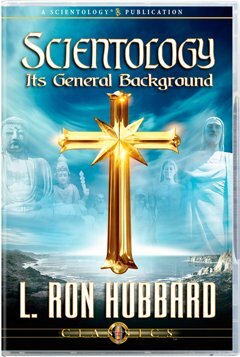 Against the backdrop of this epic drama, he reveals how Scientology, drawing from and building upon the aspirations and achievements of 10,000 years of thinking men, represents an historic, long-sought triumph for Man. For with its discoveries and technology comes the culmination of Man’s oldest quest and the accomplishment, in the here and now, of his most enduring dream—the freeing of the soul by wisdom. 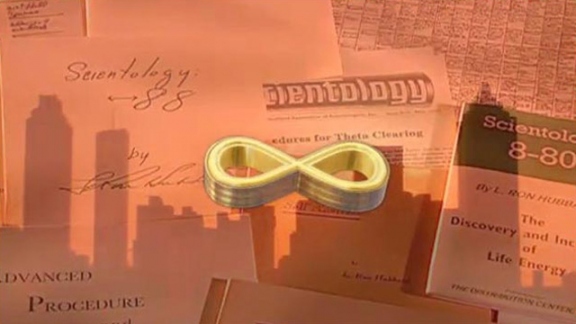 Scientology is the only major religion to have emerged in the twentieth century. Here, then, is how East and West, science and religion, have finally come together.